DEARBORN, MI - April 10, 2019: Ford Motor Company today announced key leadership changes as it accelerates progress on the global redesign of its business, product resurgence, and vision to become the world’s most trusted company designing smart vehicles for a smart world. City:One Challenges, and she steered the acquisition of others including Spin and Transloc. 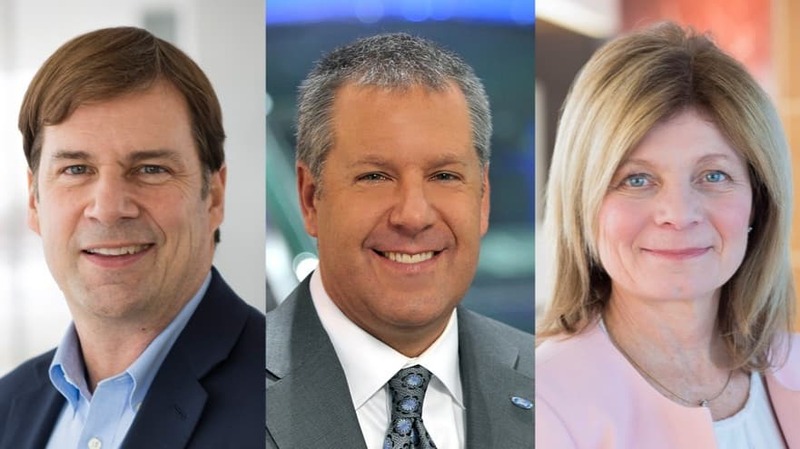 Prior to becoming president of Ford Mobility, Marcy served as the company’s chief information officer, where she led the transformation of IT into a product-led organization.